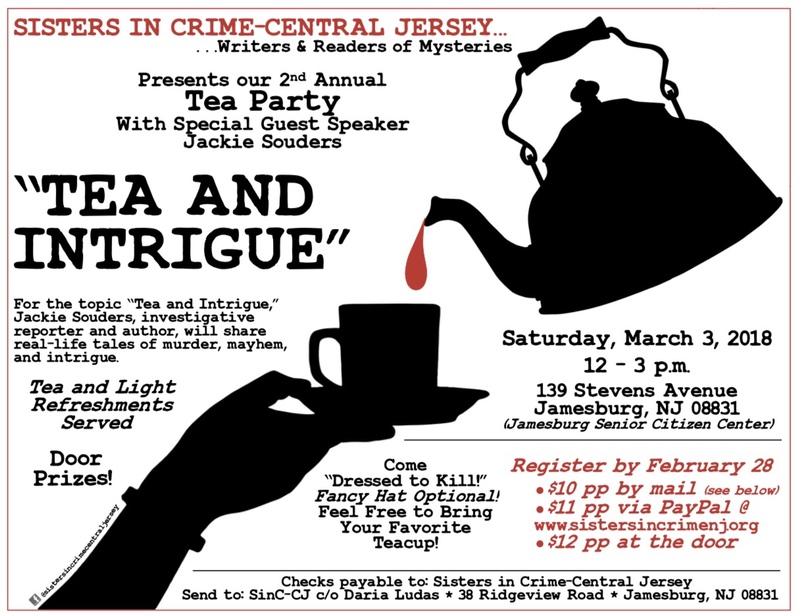 Yesterday was our first 2018 meeting for the NJ Chapter of Sisters in Crime – also known as SinC-CJ. It was very exciting to be there as the new Vice President. 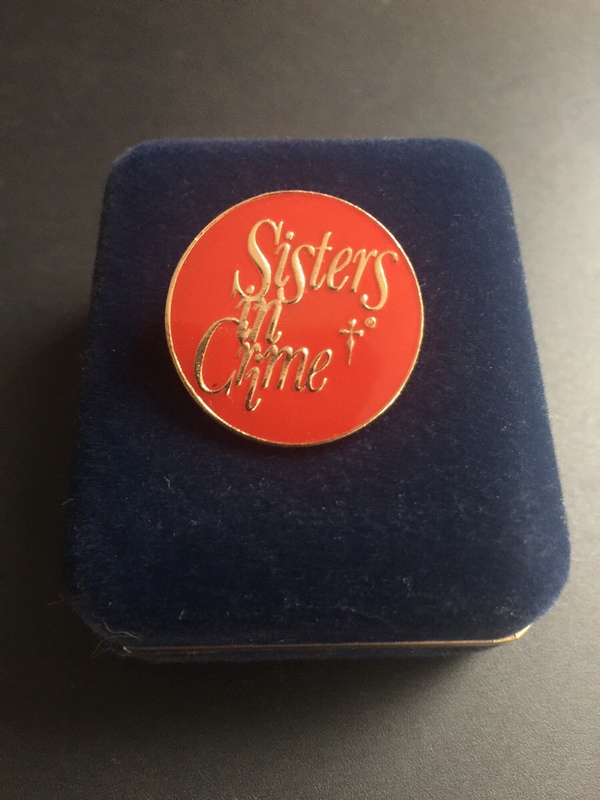 Sisters in Crime has national as well as local chapters which exist to offer networking, advice, and support to mystery writers. Members consist of authors, readers, publishers, agents, booksellers and librarians. 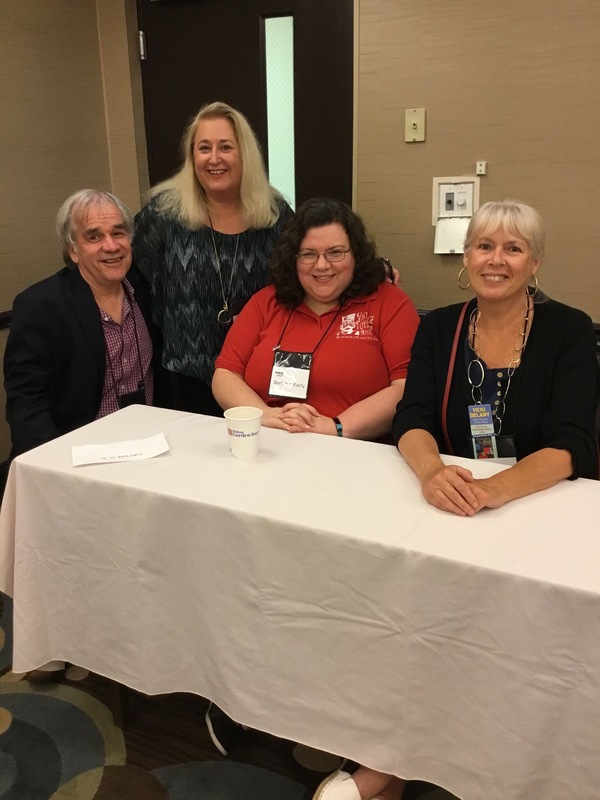 According to the National website, Sisters in Crime was founded by Sara Paretsky and a group of women at the 1986 Bouchercon in Baltimore. It has grown considerably since then with over 3500 members and serves to promote camaraderie for all involved in the world of mystery. We’re always looking for new writers, readers and speakers! 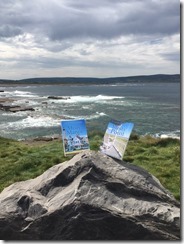 Throughout the year, I’d like to share my literary journey by posting news of our meetings. I’d also like to promote a few of my literary sisters and their work. I’ll be posting other items related to the contents of my books as well. 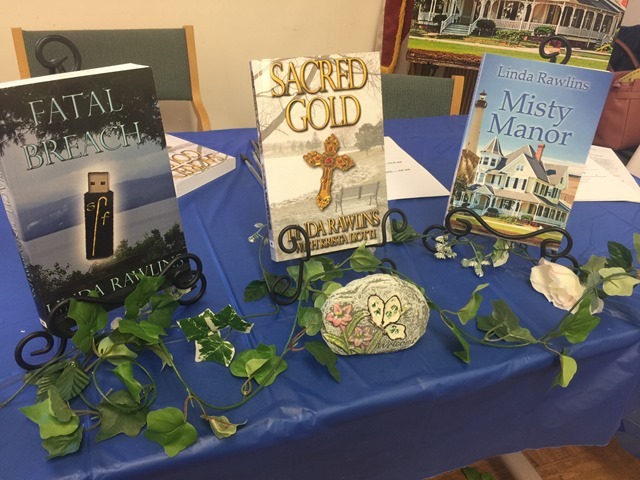 If you are interested in mystery, please considering attending one of our meetings or join us at one of our many writing conferences. Please feel free to contact me if you have any questions.